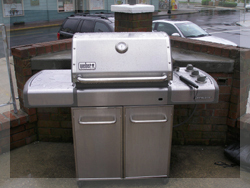 Relax on vacation in Cape May New Jersey Hotels with deluxe accommodations. 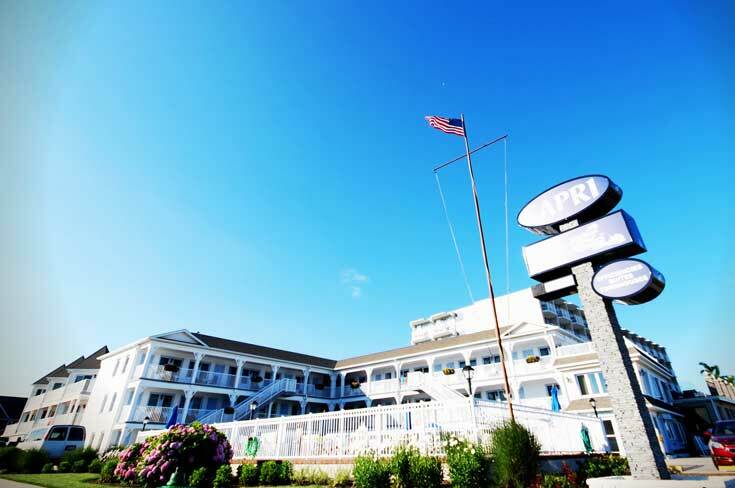 Most hotels listed are located just foot steps from the Cape May Beach and captivating, Atlantic Ocean. 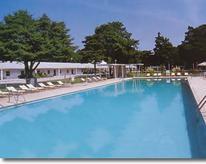 Find a peaceful retreat or Cape May Resort to stay at after a day of fun in the sun at Cape May Beach. 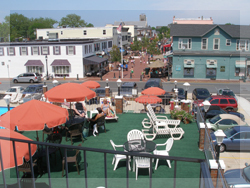 When visiting Cape May, you can go local site seeing, relax on the beach or shop in the historic area. Cape May is a walking town so once you arrive you can park your car, grab your sandals and enjoy everything that Cape May has to offer. Stay in Cape May and relax at a modern, updated property that is only a quick stroll to Washington Street Mall and within steps to the beautiful Cape May Ocean and Beaches. Most properties include digital flat screen TV’s, daily housekeeping services, rooms with suites and King Beds. Efficiency Suites with Private Bedrooms are available for family stays. 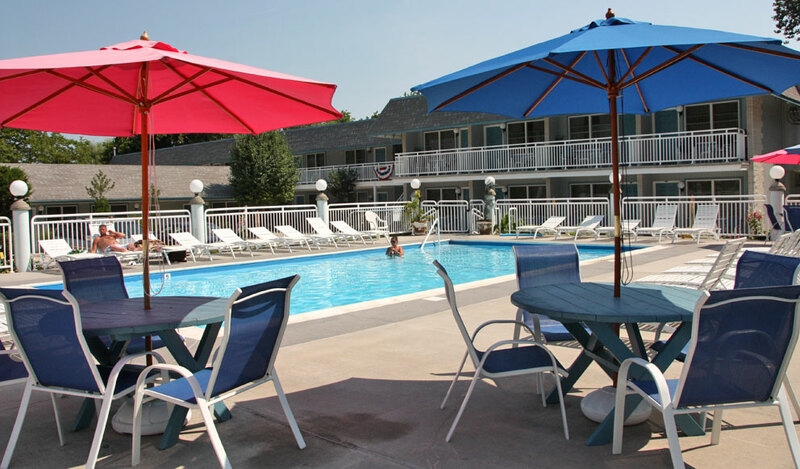 You can relax and enjoy the views from the sun deck, grill food at pool side or lounge in one of the largest pools in Cape May, New Jersey. The Victorian Motel is located at the end of the Washington Street Mall in the mid dle of historic Cape May, New Jersey. 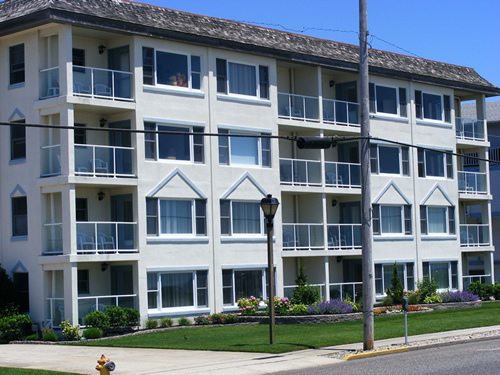 We are the most centrally located vacation spot in Cape May, one block from the beach. 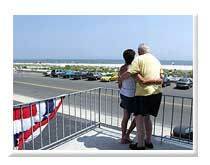 Looking for Cape May Hotels on the Beach? Our location is ideal because you can park your car and walk down Washington Street to hit the Mall or have a meal at any of the delicious restaurants Cape May has to offer. 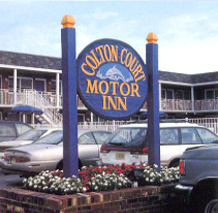 Victorian Motel Rooms are comfortable and immaculate, which is why guests have been returning year after year, for more than 30 years. All of the rooms have been updated in the past year. 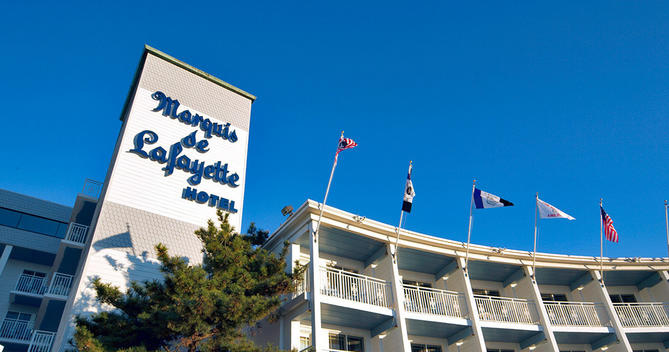 When booking a stay at the Shore in Cape May, please check deals by clicking on the link to follow. Our online booking system can help you find the perfect place to stay. 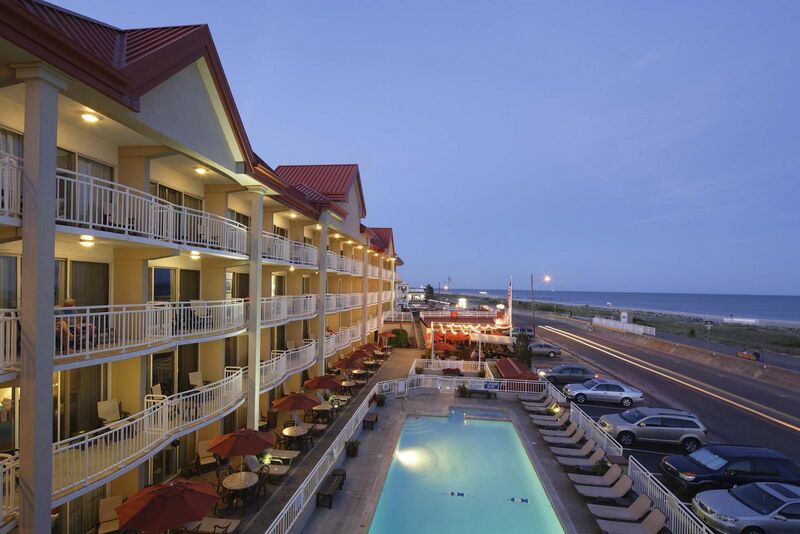 Regardless of whether you are looking to stay at a historic landmark or luxury resort in Cape May, we have the place for you!